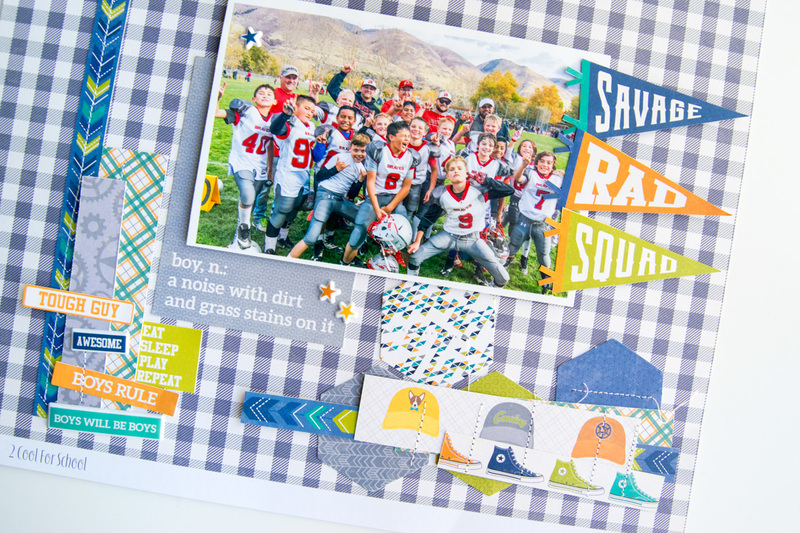 Create this easy football scrapbook page layout to celebrate your child’s latest sports adventure. Use the Jillibean Soup 2 Cool for School line and your Xyron adhesive to make it even more perfect. This post may contain affiliate links. Thank you for your support. Just this past weekend my son Siaki won the championship game with his little league football team. I figured because of this fun and exciting time for him that I’d make him a football scrapbook page to commemorate this fun achievement. I began by cutting some of the papers into small strips. I started out with 1/4″ and then moved up to 1″ wide pieces. They were all random lengths and I wasn’t a perfectionist on how wide they were, I just wanted them cut straight. I took my Stitch Happy (or you can use your sewing machine) and just randomly placed the strips of paper. I knew the photo was going to be in the middle and that was about it. I didn’t trim any of the edges because boys are rough and aren’t neat in any way, lol. I also took some of the hexagons from the die cut paper and just stitched a straight line through there and then layered some more strips over those for some added texture. Use some of the 2 Cool for School puffy stickers and regular stickers to add more to any corner that you’ve done some stitching. 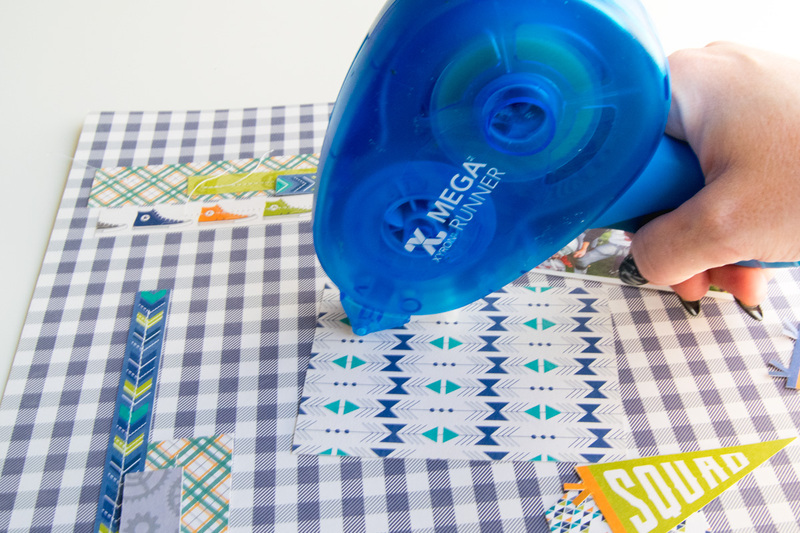 Use your Xyron Mega Runner to adhere the small card to the page and lay that next to your embellished corner. Use some 3D foam tape and place it on the back of your photo and adhere it to the page. Fussy cut some of the pennants from the scrapbooking page and then use your Xyron again to put some adhesive on the edge of the pennants and then secure them to the photo. That’s it! 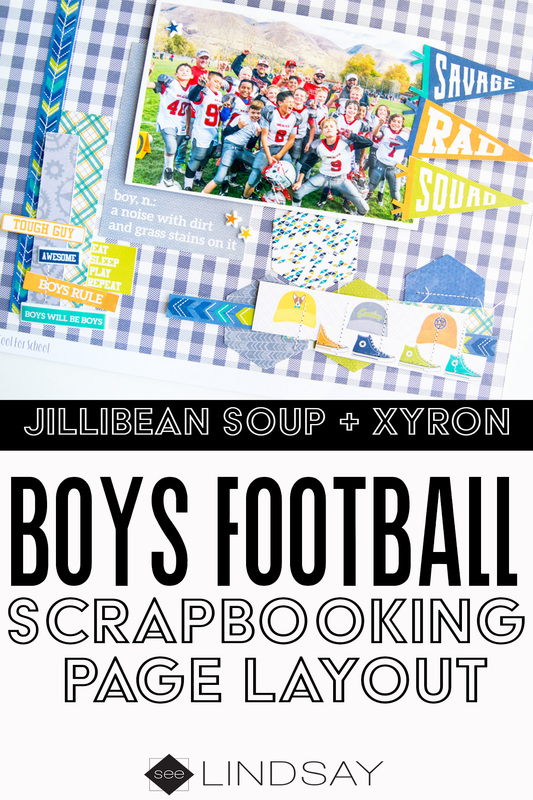 This football scrapbook page was really easy to make and since I had my Jillibean Soup collection pack, it made it that much more fun. 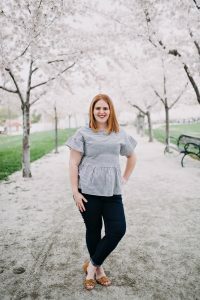 Head on over to the Jillibean Soup blog for projects from their Design Team using Xyron products. 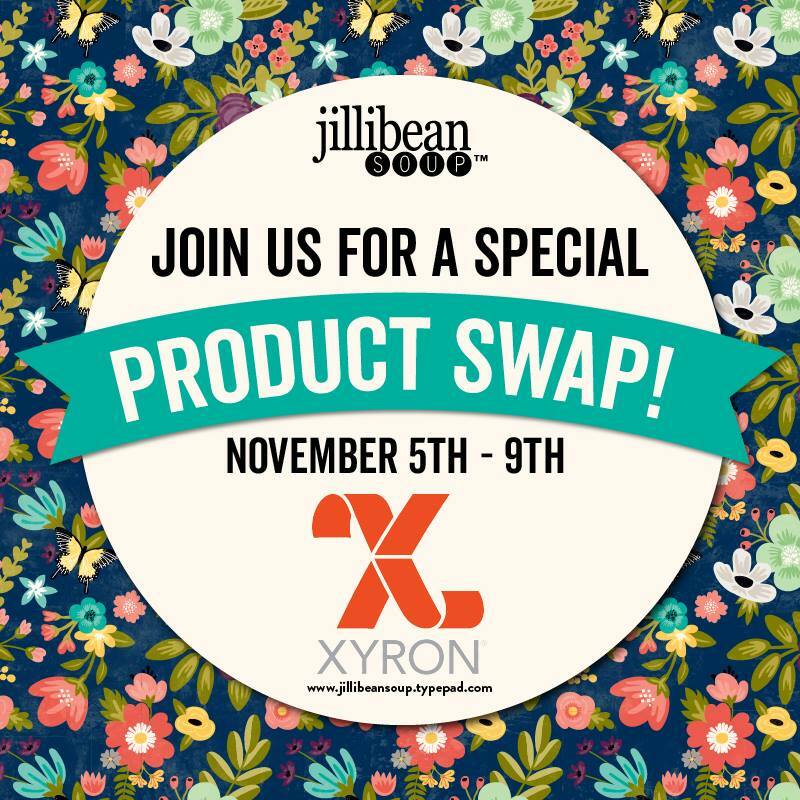 Be sure to follow Xyron and Jillibean Soup on Facebook because they’re having some awesome giveaways during the week so be sure to check out each giveaway post on each page. Xyron Creative Station. Learn how your can win your own goodies from Xyron and Graphic 45 below. This post contains affiliate links. Thank you for your support. 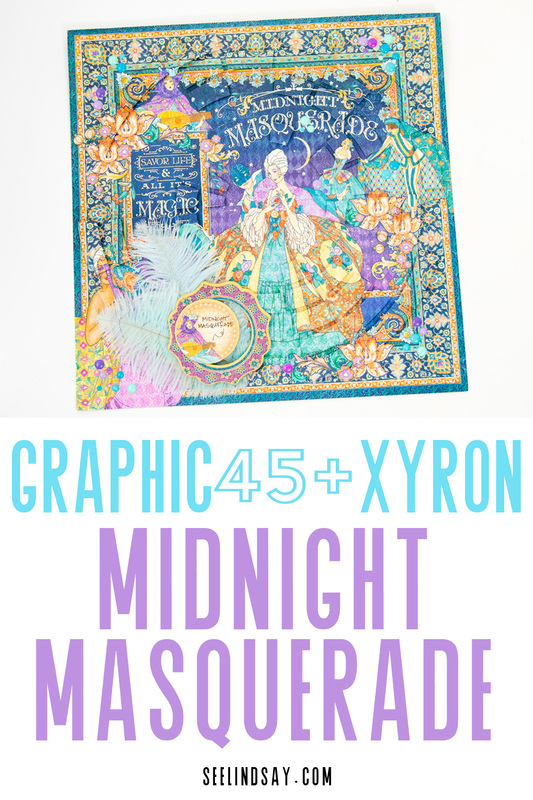 The Graphic 45 Midnight Masquerade paper is some of my new favorite scrapbooking paper. The paper is thick and cuts perfectly when using my Cricut. I used this circle shape from Paige Evans and then layered it on top of the same paper to create this 3D effect. 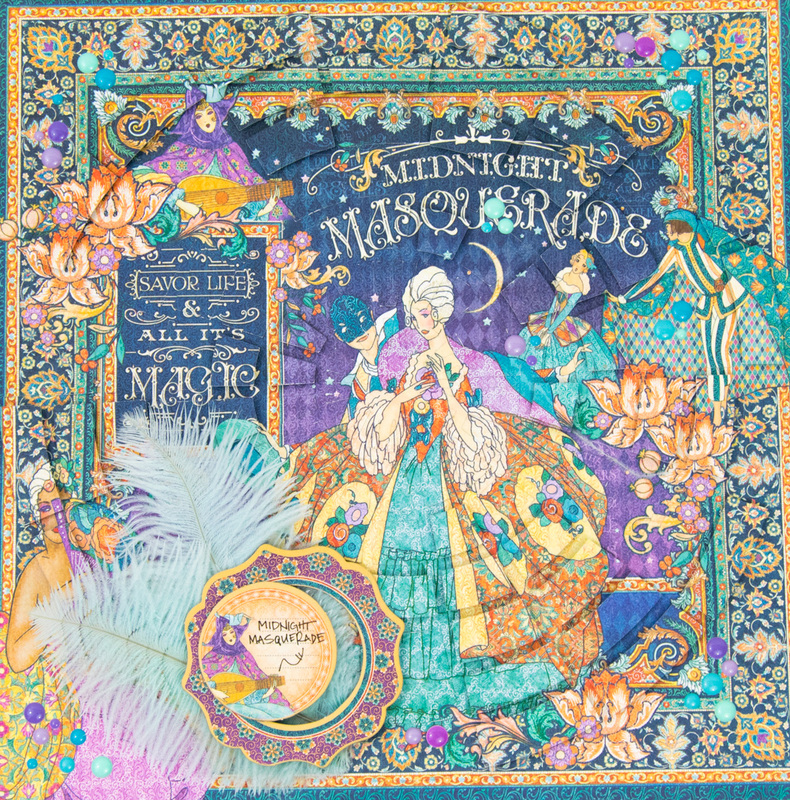 I began by cutting the first page of the Graphic 45 Midnight Masquerade Paper Pad. I placed it on my Cricut cutting mat and then removed the tabs. Keep the page that is cut up so you can easily match the pieces. I didn’t do this so it took me a while to match up all the pieces. I started with the outside and then moved towards the center. When I removed the pieces I just took a handful and placed the 3D adhesive dots on some and then ran the others through the Xyron Creative Station. I love the randomness of the 3D shapes and the others that are like a puzzle. I used a hot glue gun to attach the feathers and then I added some Doodlebug enamel dots in random areas. 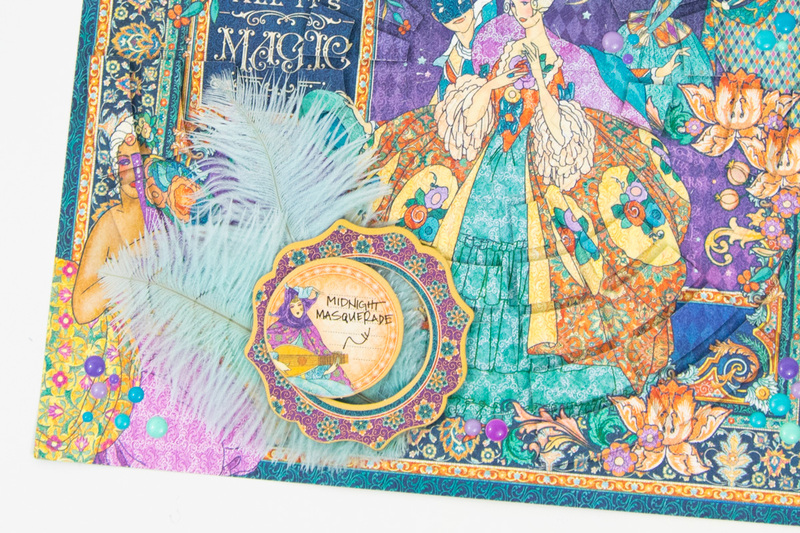 Graphic 45 Midnight Masquerade is a stunning line with pops of teal, purple and green. 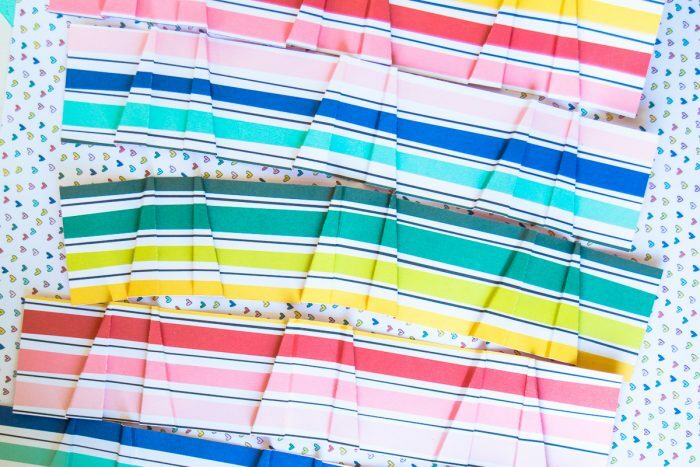 Its colors range in the cool range and so finding coordinating scrapbook lines to match. Head to the Xyron Facebook Page and find the Graphic 45 creations by the other Xyron Design Team members and comment on the photo. You’ll be entered to win the Graphic 45 Christmas and a Xyron Mega Runner. There will be two winners so good luck! 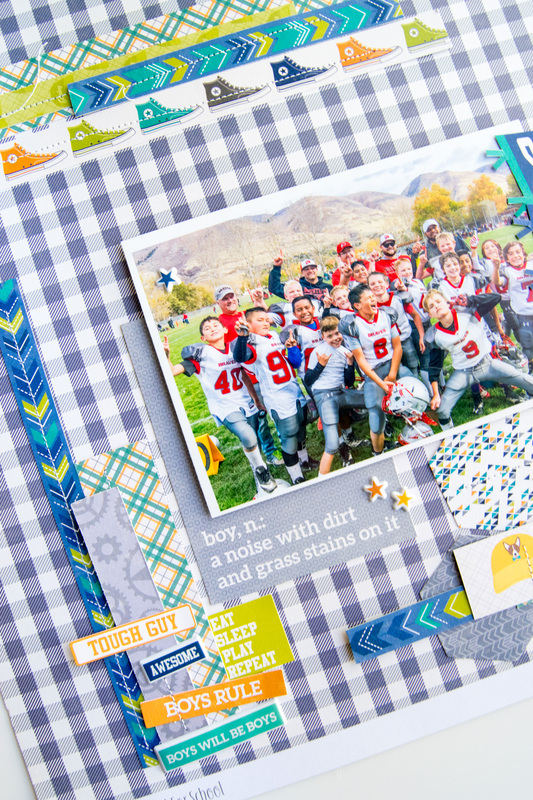 Combine Photo Play Paper and Xyron to create these simple, yet stunning scrapbook pages. 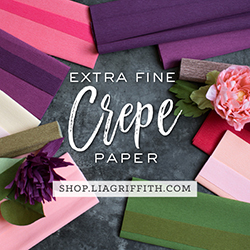 Use your Cricut Maker to add the perfect dimension to these already perfect papers. 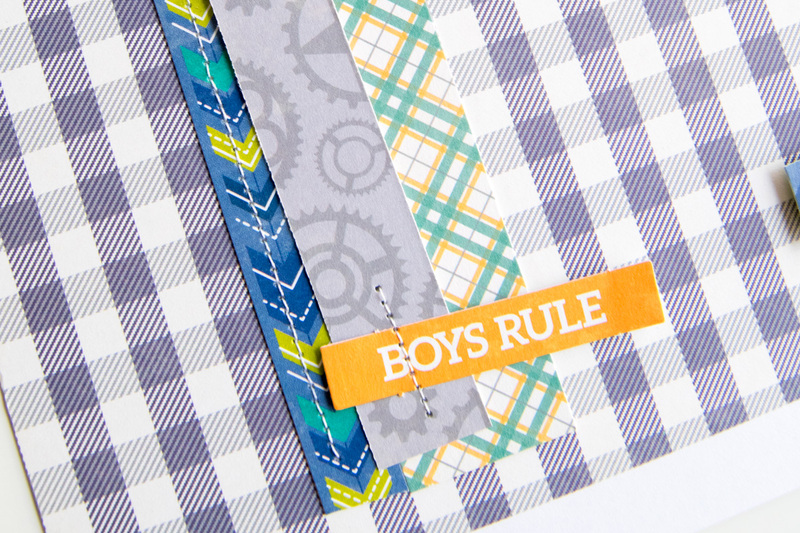 I love using the new Cricut Scoring Wheel so that’s exactly what I used to add dimension to these Paper Play papers. The line is Stuck On You and comes with coordinating ephemera. Ephemera usually ends up being my favorite part of any scrapbook line because it’s adding dimension and you don’t have to try hard. Photo Play Paper has a line for any occasion. 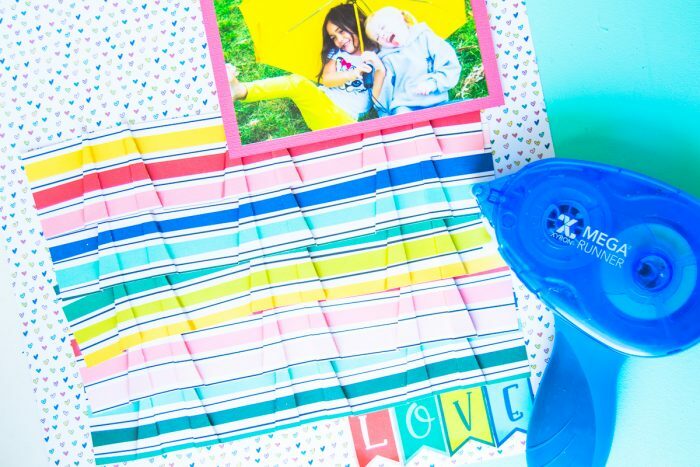 What are the best Photo Play Paper lines? Of course, I have this amazing love for the Stuck On You line but I also love the Under The Weather line and all the beautiful pastel tones. Paprika is also perfect for those who love llama scrapbooking papers. It’ll coordinate really well with my llama waterbottle tags I made last month using my Xyron. Begin by placing the quilted background of your Photo Play Stuck On You paper. 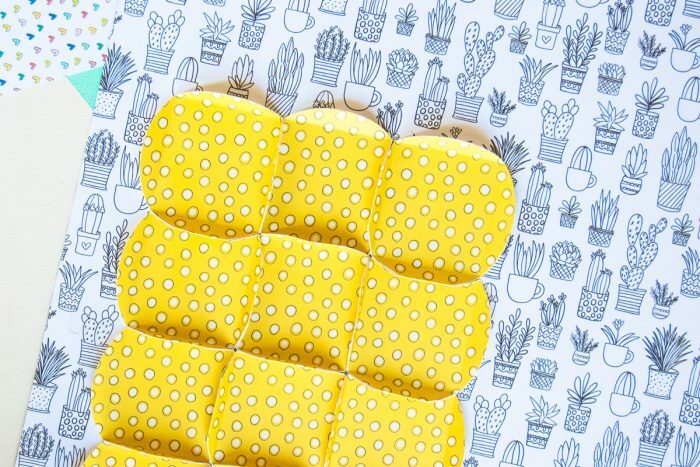 I used the black and white cactus scrapbook paper for my background and a bold lime polka dot for the quilted background. Be sure to adhere it using your Xyron Mega Runner for a guaranteed stick. When using a scoring tool on these backgrounds, the best way to get a detailed scoreline is to fold the paper both ways. 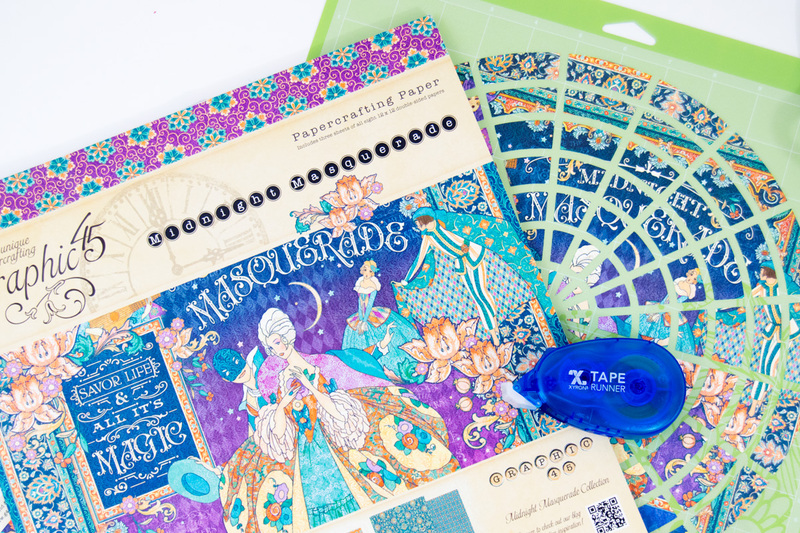 This will give you crisp lines and it will pop on your scrapbook page. After I framed the photo, I added the LOVE banner from the ephemera pack and placed it at the bottom of the page. These scrapbook pages are minimal, yet they are beautiful. 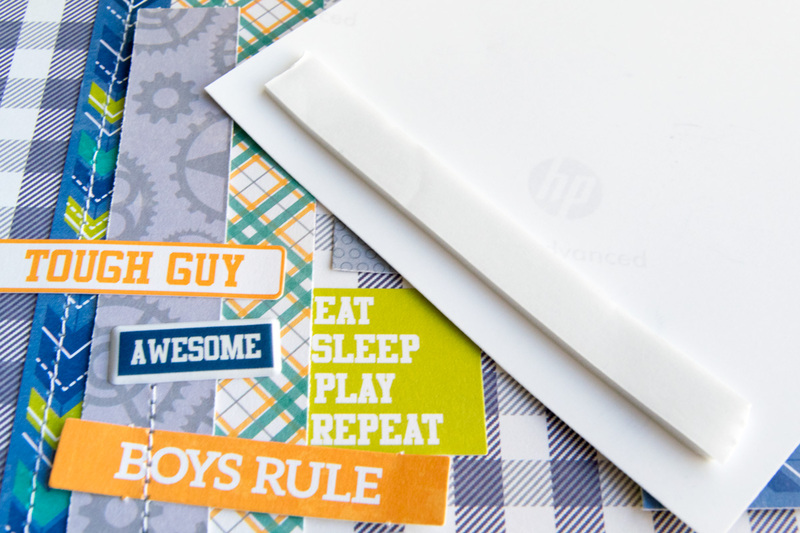 These Photo Paper Play papers are perfect for that minimal look and then you can add your flair. Use the stickers to add dimension and some 3D foam dots for added lift. 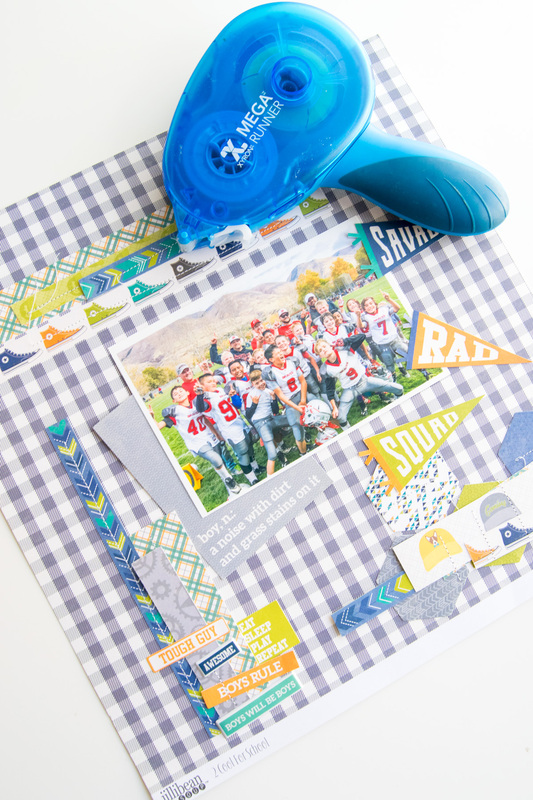 Using your electronic cutter really adds the pop you need and it shows that you can use minimal designed paper and add more dimension to your scrapbook page. 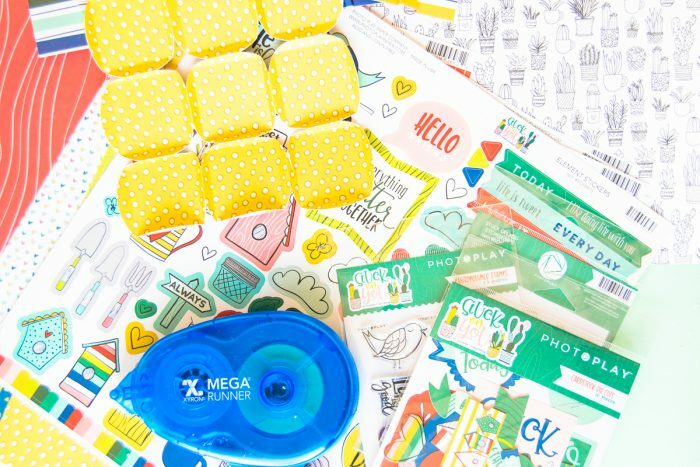 Photo Play Paper is a quality paper with a thicker feeling and sheen than other scrapbooking companies. I can’t wait to use more of their items to create projects for Christmas and other year-round holidays. Create the most perfect tropical scrapbook page to remind you of that awesome beach vacation. Use your OttLite to its fullest advantage by getting all the details just right. This is a sponsored post brought to you by OttLite. All opinions are my own. This post contains affiliate links. Every few years we travel to Tonga to visit my husbands family. While I love seeing them, it is nice to be able to come home from a long vacation. I want my children to be familiar with how my husband was raised and for them to know their other side of the family. I love being able to make scrapbook pages and save them in an album for them. This easy tropical scrapbook page was really easy to create and I’ll walk you through it. This My Minds Eye Palm Beach collection is perfect for our tropical vacation photos and perfect for this tropical scrapbook page. I used pictures of my son shredding a fresh coconut and a picture of both my boys with their uncle and cousins roasting a pig. You know, normal tonga stuff 😉 I used my Cricut Maker with the new Scoring Wheel to create this 3D backdrop. It’s from the cartridge, Anna’s Scoring Wheel Tricks. I used my Xyron Mega Runner to adhere it to the background page. I absolutely used my LED Bluetooth® Speaker Lamp with USB OttLite to make sure that the positioning was straight. I used some 3D dots to make a riser from the background so that my larger chipboard sticker would adhere properly. I used more chipboard stickers to add some dimension to the outer edge of the tropical scrapbook page. The aloha was the perfect touch to their pictures to help bring out some of their Polynesian heritage. My OttLite was perfect for this project because the bright LED lights helped me with the placement of the essentials and my eyes do not see well in the dark areas of my home. Most people don’t scrapbook under their stairs in their utility closet. I also love the fact that my hole under the stairs has a speaker of its own. My phone speaker easily gets drowned out by the sound of the sewing machine and I can charge my electronics at the same time as the USB charger. Lawn Fawn and your Xyron adhesive. This post contains affiliate links. A small portion of your purchase comes back to me at no cost to you. Thank you for your support. This rainbow book was so easy to make with the Lawn Fawn papers and my Cricut. Just use the Cricut Design Space file to create this mini rainbow book and some Xyron adhesive for the cloud. Cut all your Lawn Fawn Really Rainbow papers for your book with your Cricut. You can use a Silhouette as well, I just don’t have one anymore so I don’t pull those files. Stack them all up in the order you want and secure with a ribbon of your choice. I had on hand this white taffeta ribbon so that is what I used to bind my book. Use your Xyron Disposable Sticker Maker and run the face of the cloud through. Adhere it on to your cut piece of pink cardstock and use some foam squares to adhere it to your book. Not lying, this was so easy and I love how it looks. It’s the perfect mini book to scrap some memories on or give it as a gift. Fill it with reminders and notes of encouragement so that when someone is down, they can read your words. 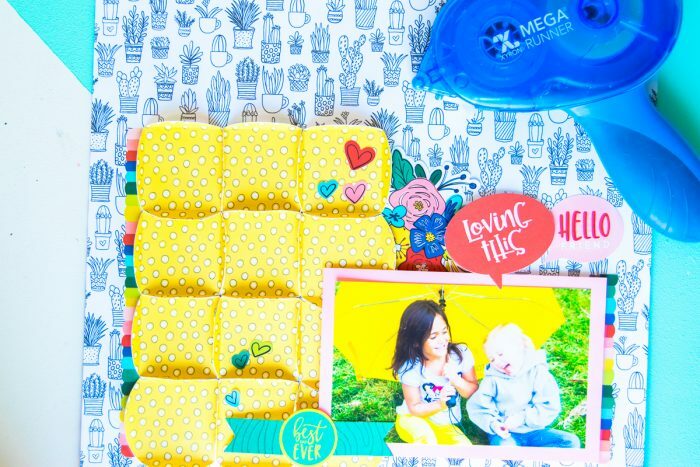 Create this easy Donut Box using DCWV Scrapbook Paper, your Xyron Mega Runner and the Xyron Creative Station. This post contains affiliate links. I receive a small commision on items you buy at no extra cost to you. Thank you for your support. This DIY donut box made with DCWV cardstock and Cricut is perfect. I love the added touch that I added using my Cricut pen. Donut Kill My Vibe is my new mantra! Use your Xyron adhesive to make something that will really last…a lot faster than the donut will. Begin by opening the Donut Box file with Cricut Design Space. 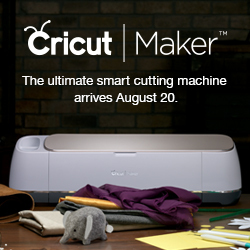 The Cricut file is all set for you. Plan on having 5 pieces of the DCWV cardstock. The Rainbow Splash cardstock pad is perfect for many projects. It has a great variety on the pad and I plan on using every sheet. Sometimes you get pads that only give you a few good ones, but this DCWV scrapbook pad is perfection. I used the cloud paper as the inside of the box. I cut two pieces for the lower donut box. I needed a lighter cardstock to allow the Cricut pen to show through. Run the inside of the box with your Xyron Creative Station along with the smaller areas of the bow. Lay the inside of the donut box that you cut with your Cricut and assemble the bottom. Use the Xyron Mega Runner to run adhesive on the tabs of the donut box. Now it’s time to put together your Cricut gift bow. There are three X shapes and one I shape. They all have 2 holes that will coordinate with each other. Use the smaller shapes and lay them onto their corresponding shape. It will leave you with a strip on each side of the base paper. You fold the I shape into a circle and then place the brad in the corresponding holes. Then the X shapes will have the four tabs folded in toward each other and you adhere them all to the brad. Work from the smallest to the largest. Fluff your bow to make it how you want. Now add your donut to your donut box that you cut with your Cricut. Eat that delicious donut and enjoy your Cricut donut box that you made!